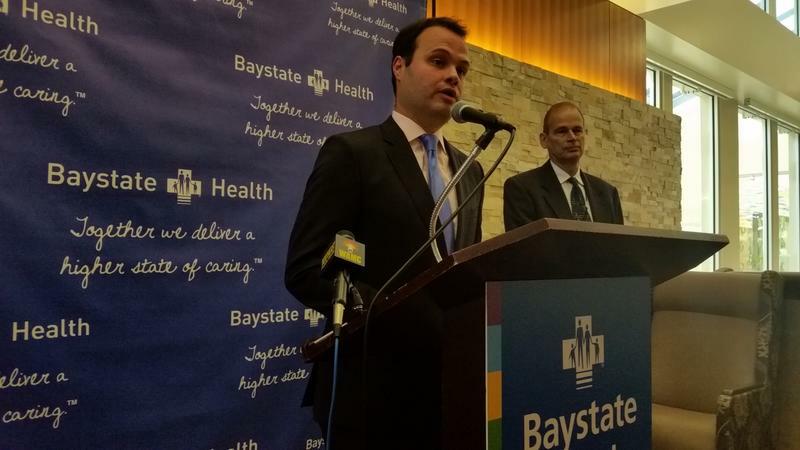 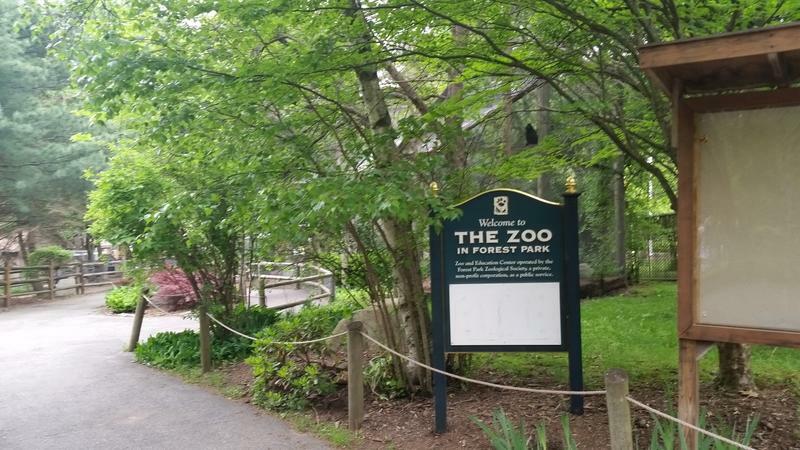 The $42 billion budget passed by the Massachusetts Legislature and sitting on Governor Charlie Baker’s desk contains many earmarks for projects and programs in western Massachusetts. 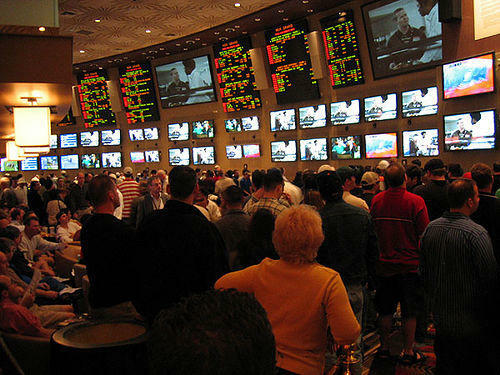 Massachusetts officials have begun to weigh the pros and cons of legalized sports betting, along with the “hows” and “wheres.” There are a lot of ramifications following Monday’s major decision by the Supreme Court that gave states the green light to consider legalizing waging on sports. 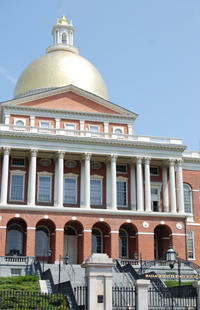 The abrupt exit of Stan Rosenberg from the presidency of the Massachusetts Senate has led to speculation about who will be the leader of the chamber in 2019. 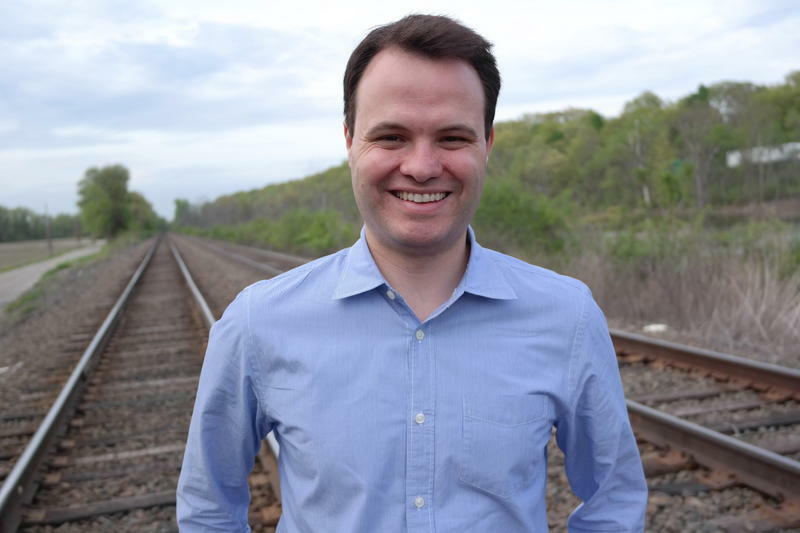 Another Democrat from western Massachusetts is considering running for Senate President. 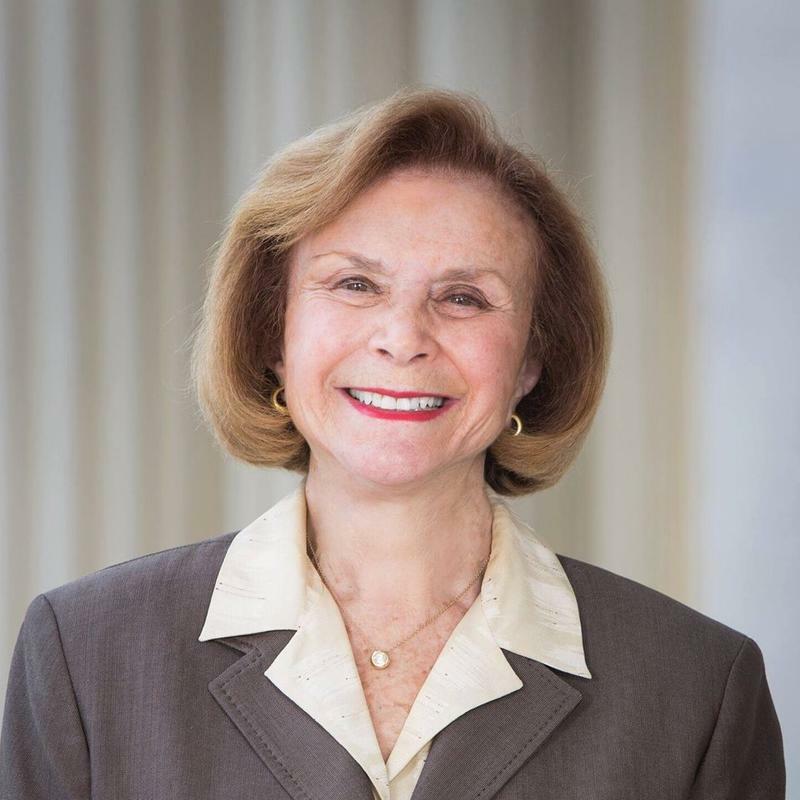 Democrats in the Massachusetts Senate moved this week to address a leadership crisis that was threatening to drown the legislative agenda in the final few months of the two-year session. 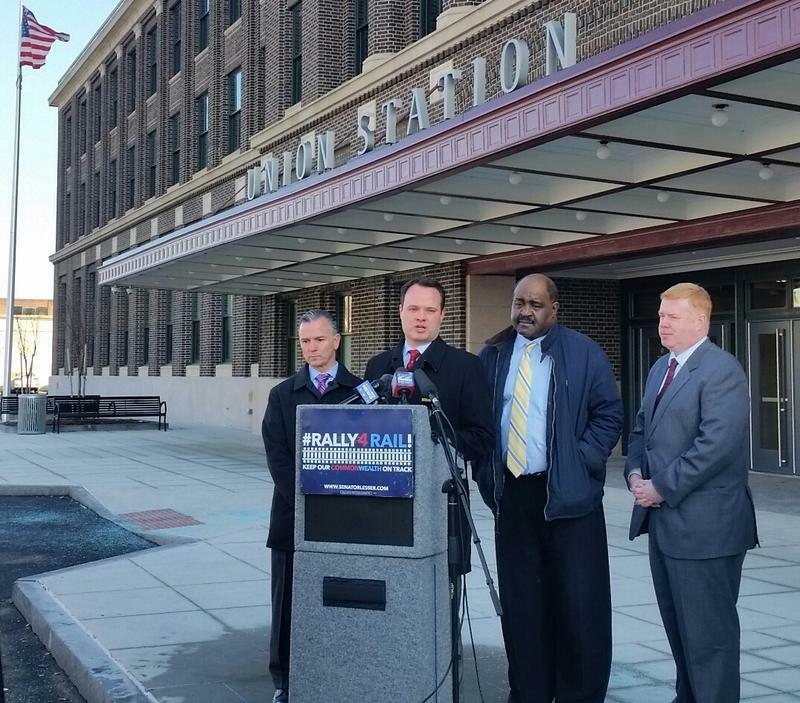 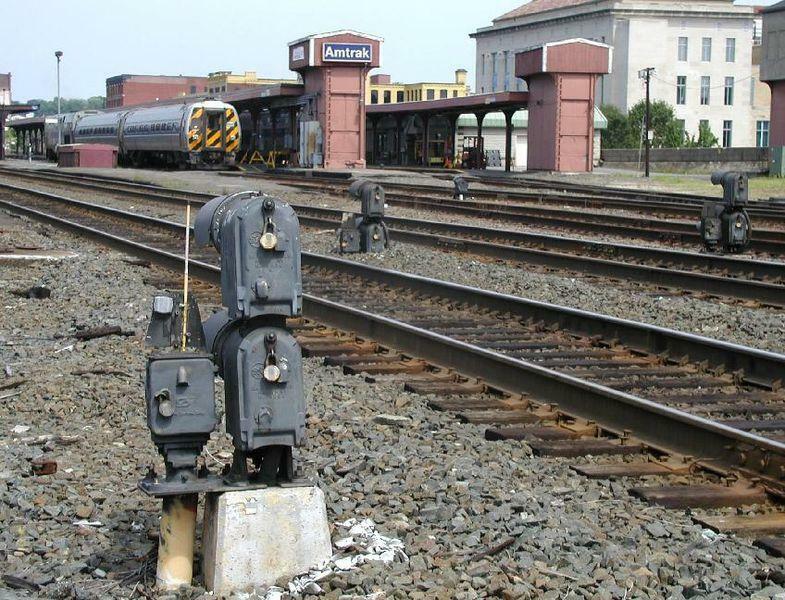 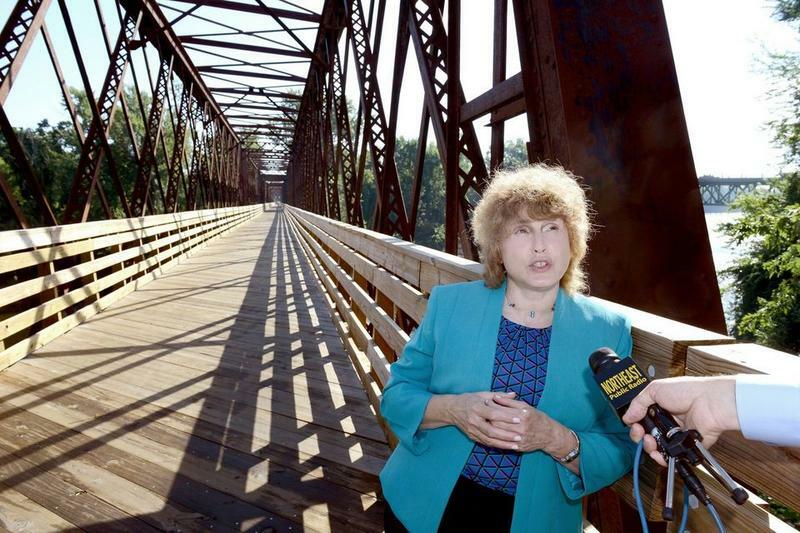 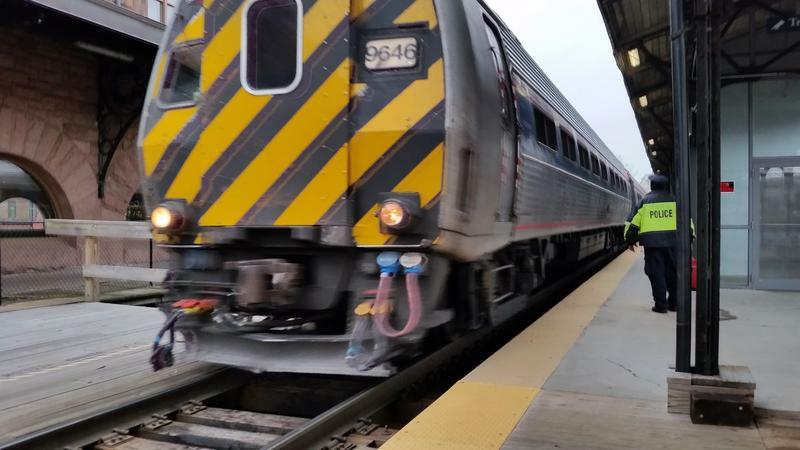 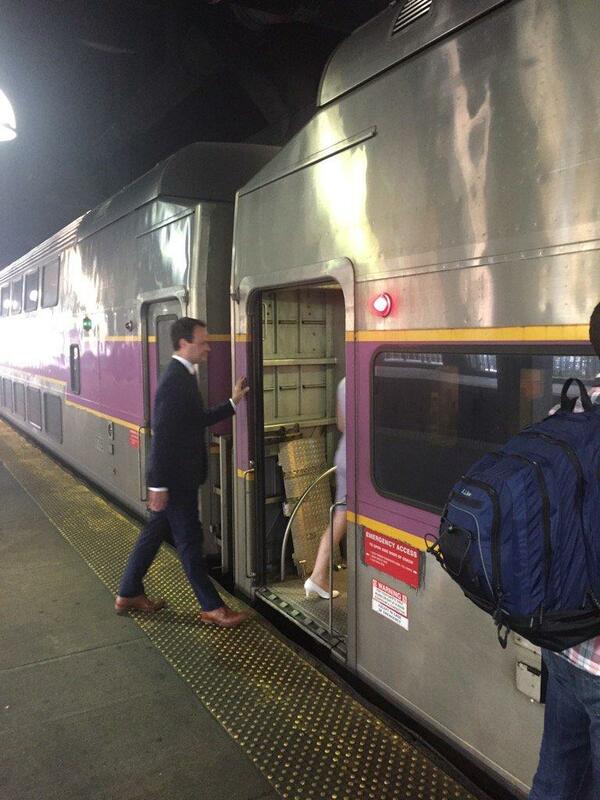 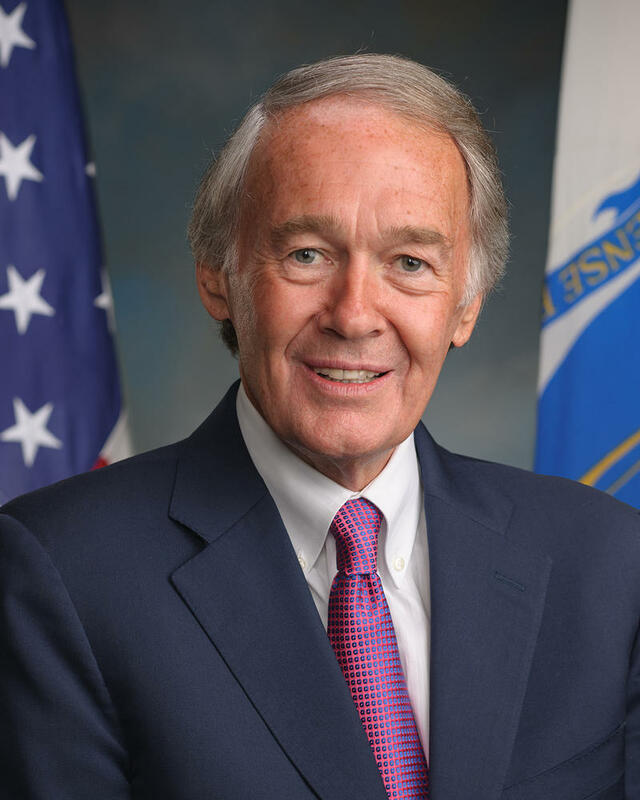 A State Senator from western Massachusetts is in the middle of a tour today intended to highlight support for expanding passenger rail service between Springfield and Boston.